One time only offer, commercial restaurant dining chairs fully upholstered in a durable faux leather, fully assembled ready to use straight out of the box. 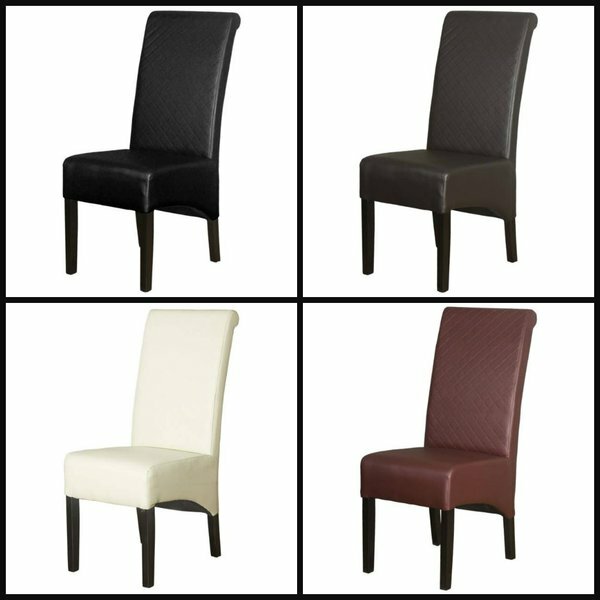 The Taunton dining chairs in the popular high-back and scrollback design with a decorative diamond quilted seat back design. 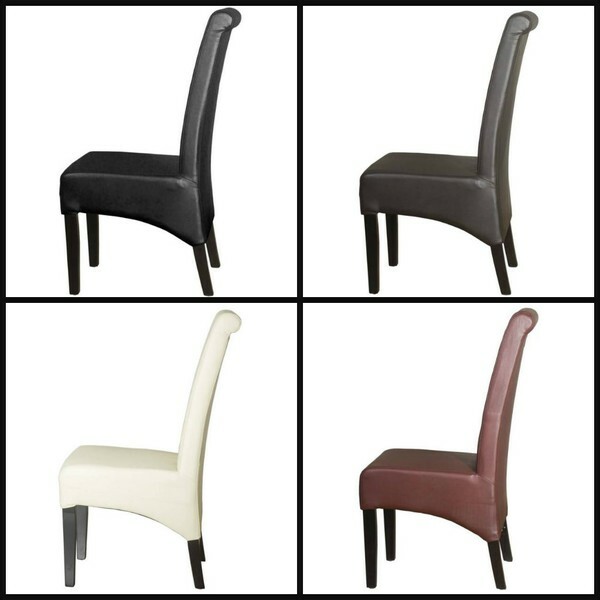 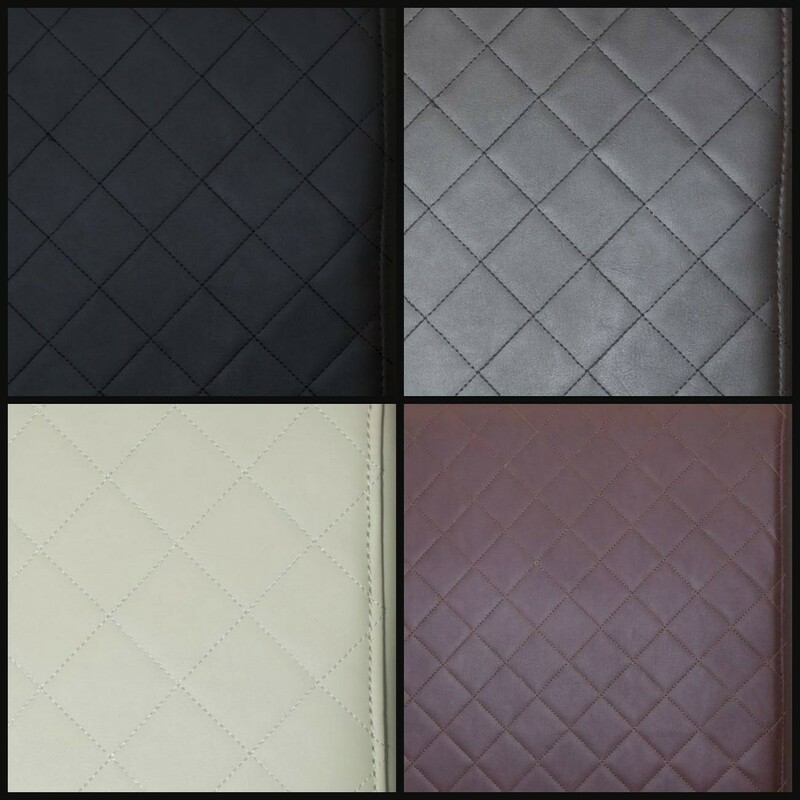 Available in four colours Brown, Cream, Wine and Black whilst stock lasts. Significantly reduced due to end of line production. Only brown left in stock.